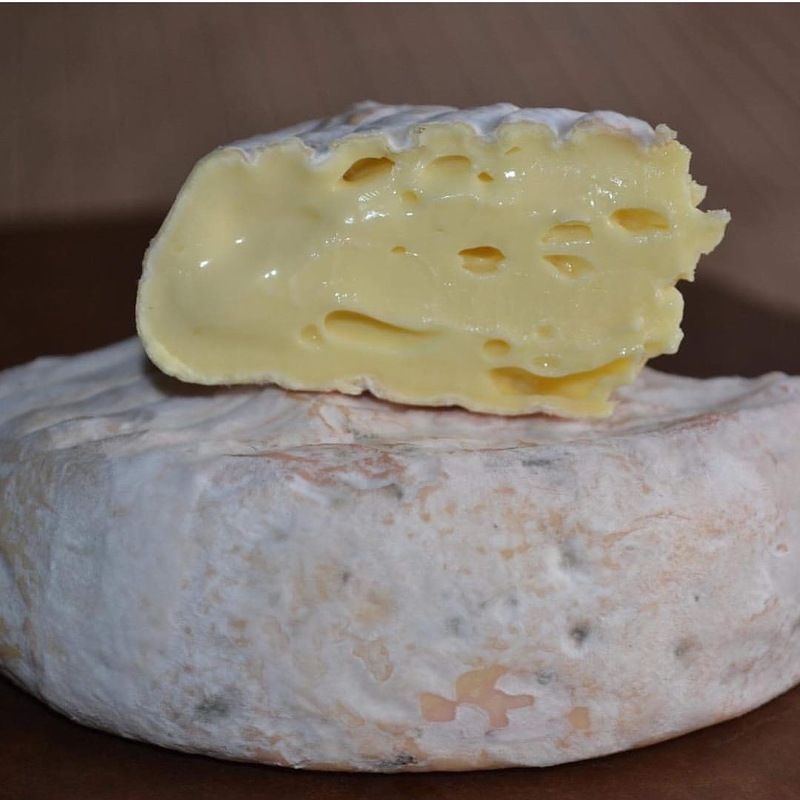 Congratulations to our two amazing cheesemakers - Cheeses Loves You and Nimbin Valley Dairy, on being named state winners in Diary for the 2018 delicious Produce Awards. Pictured here is Deb's Cheeses Loves You winning Velvet Chausette while Kerry and Paul's Nimbin Valley Dairy took a gong for their Saint Billie. Well deserved guys! 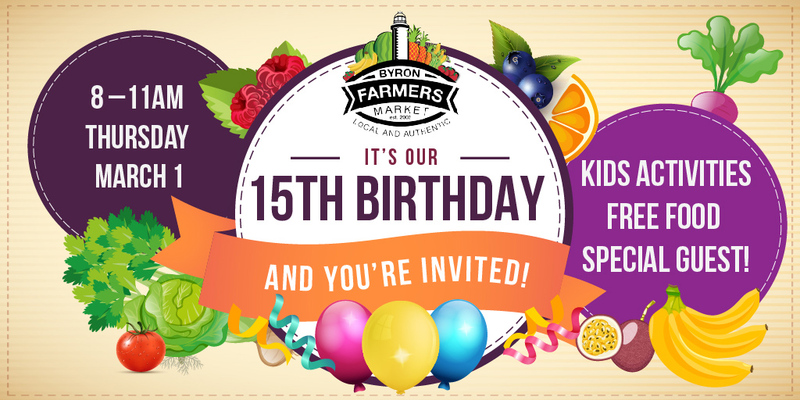 Come along and celebrate our 15th birthday! Kids Activities, Free Food and Special Guest! A huge congrats to Damien from The Bay Smokehouse for a well-deserved win at the Sydney Royal Fine Food Show recently. 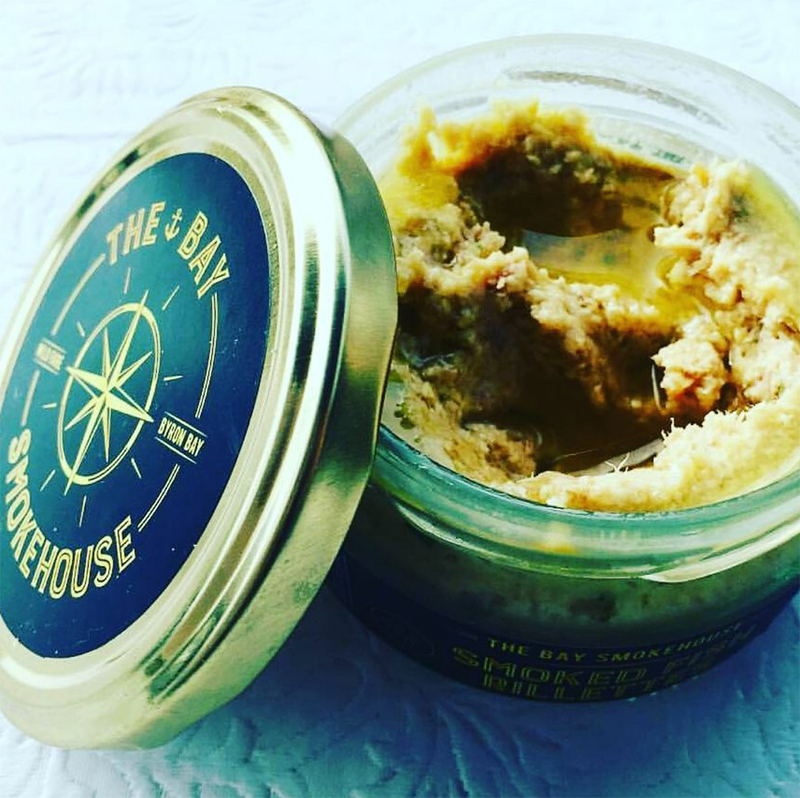 His incredible Smoked Fish Rillettes – made with local and wild smoked sea mullet and cashew cream – received a Silver Medal in the Regional Foods Category. We are so lucky to have so many amazing local producers! You may have noticed that our market recently expanded to accommodate our growing number of growers at Butler St Reserve. Well now we’ve revamped our website as well with a fresh, new look - just like our fresh, new local produce! Hope you enjoy it!